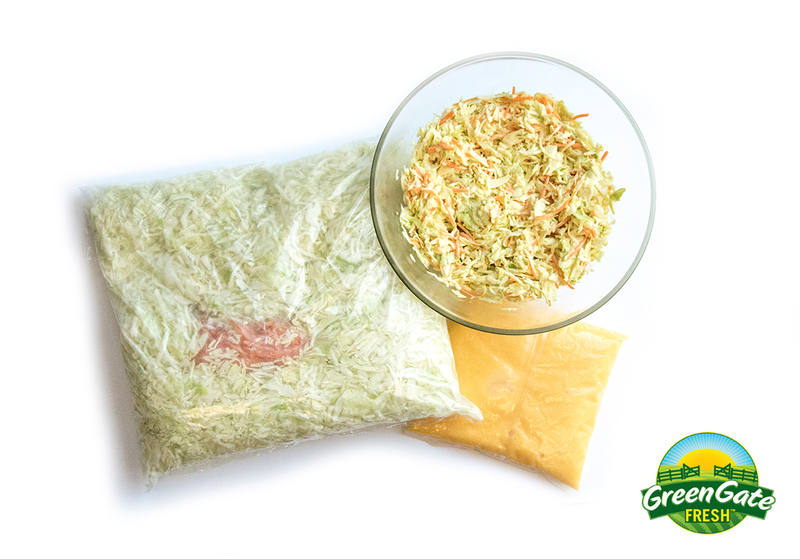 Continuing to build a product line that brings value to customers, GreenGate Fresh is now offering a fresh cut coleslaw kit for the foodservice and deli industries. The Western grown cabbage is backed by a 100 year farming heritage and the support of Fresh Avenue, the national sales team for GreenGate Fresh. “The chains that I’ve worked with notice a significant difference between ready-made and freshly prepared coleslaw. The kit makes it easy to prep and serve, and really there is no substitute for the flavor of coleslaw made fresh each day.” stated Jamie Shipley, the Southeast Regional Sales Manager for Fresh Avenue. “We worked with a regional chain that was struggling with a consistent coleslaw. The recipe wasn’t the same at each location, but we helped put together a kit that brought a consistent slaw,” explains Scott Bricker, Sales Director and Partner at Fresh Avenue. Fresh cut produce kits are not a new thing for Mark Vaughan, Managing Partner of Fresh Avenue. In his early career, he pioneered fresh-cut produce kits, providing easy, consistent items for deli and foodservice. “All of our interactions with our customers begin with GreenGate’s line of fresh cut products. 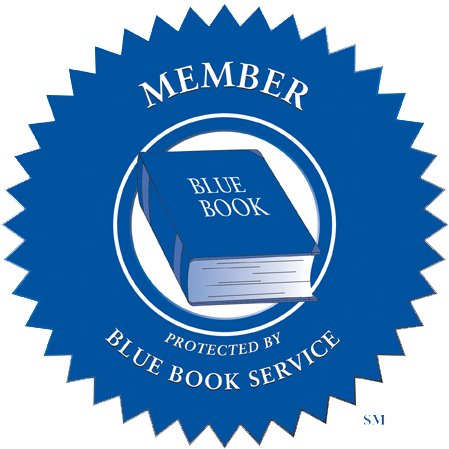 From there we continue to build value with items from our other producer partners. By adding a coleslaw kit to GreenGate’s offerings, we are now multiplying the value Fresh Avenue brings to foodservice and now the deli market,” stated Mark. Samples of GreenGate’s new coleslaw kit will be available at the upcoming International Restaurant Show in New York at booth 1671. It is available in a 2 / 6.55 case pack. 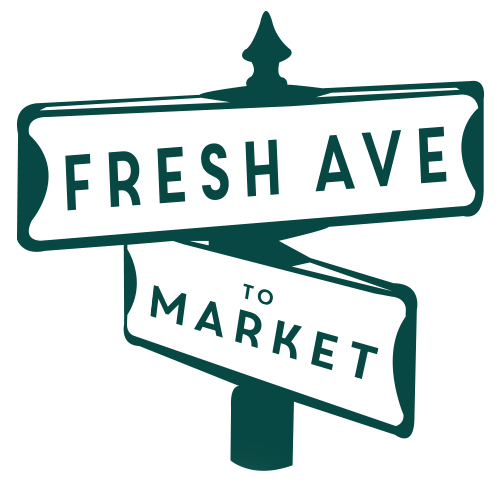 You can find more information at www.freshavenue.com/coleslaw or contact the Fresh Avenue team at 1- 888-FRESH40 or hello@freshavenue.com.